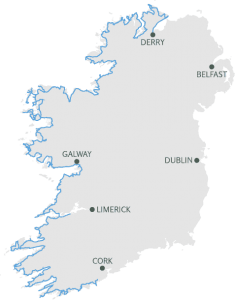 Here are a few of the crewing posts that may interest Lovesail members for the New Year. To see more just click on the Crewing section on the site. 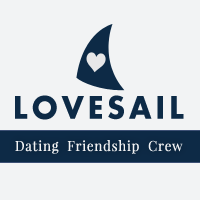 If you are not a member of Lovesail.com then take a look at our dating, friendship and crewing site for sailing soulmates. Brought my 38 ft. Ketch across the S. Pacific from Mexico. Now in New Zealand. Planning Australia, Indonesia, and Thailand. Departing New Zealand April/May 2016. 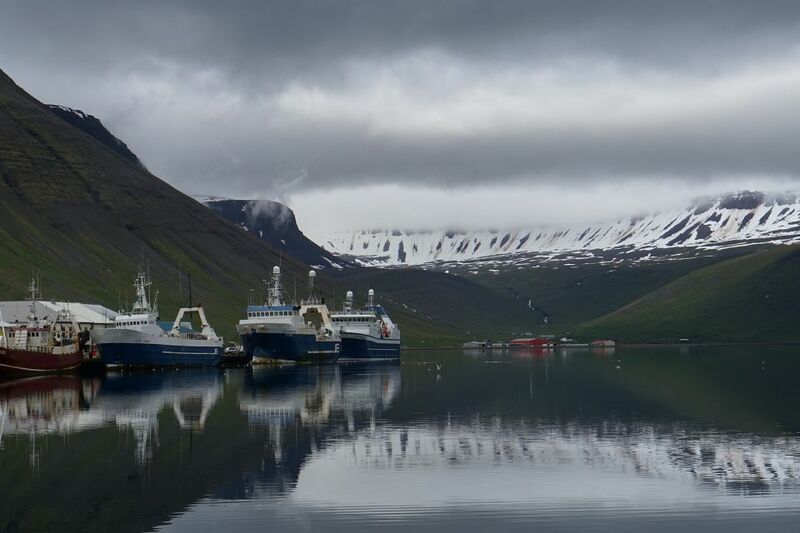 Due to one crew dropping out due to boyfriend issues I am looking for one other to join Seasalter on her trip from New Zealand to Brazil via Falkland Islands. Message me your experience and availability for this awesome adventure. UAE, Gulf of Arabia, Oman sailing ,Caribbean, Canaries, Mediterranean. In Antigua then who knows where. Looking to net work ..would like find extra work in south Florida ,Bahamas ,BVI’ S ,Mexico ,Etc ..Im available to do delivery’s as well . I make a great mate and can cook too . I would also be interested in joining a fun boat for pleasure cruising or holiday if anyone needs extra crew or looking for company. Looking for people that want to make Hunky Dory there home for a while. Willing to help finish this great boat an enjoy living a dream. 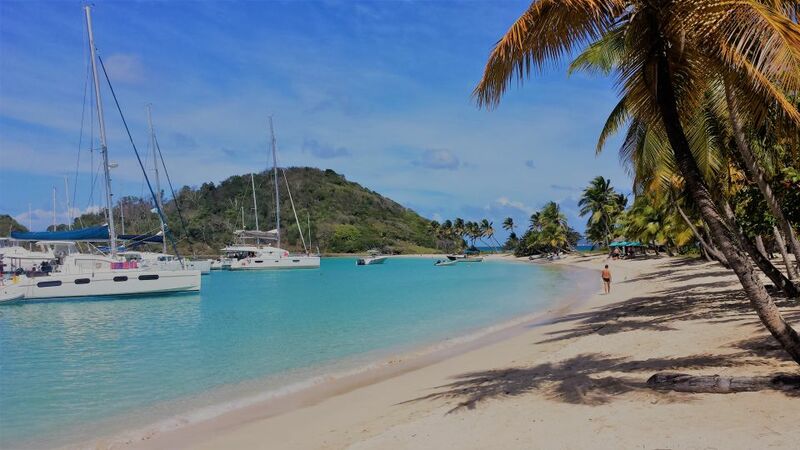 You will learn modern boat building an pick up more sailing skills on cruising multihull. Designed for comfort and space, four double cabins on board. 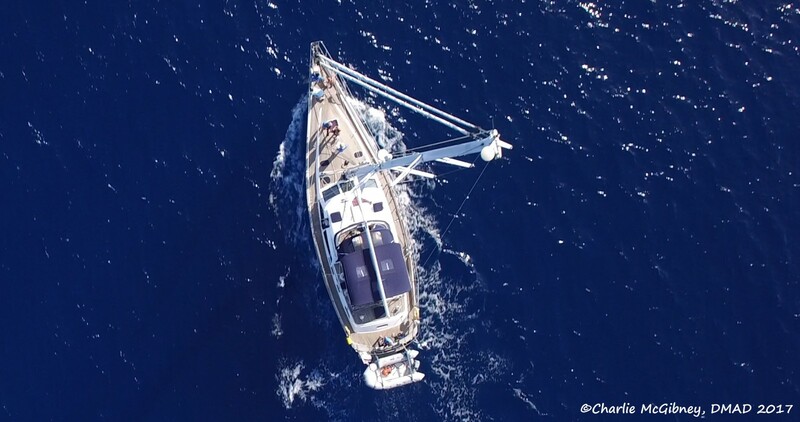 Planning to leave The Algarve to cross the Atlantic end of January.